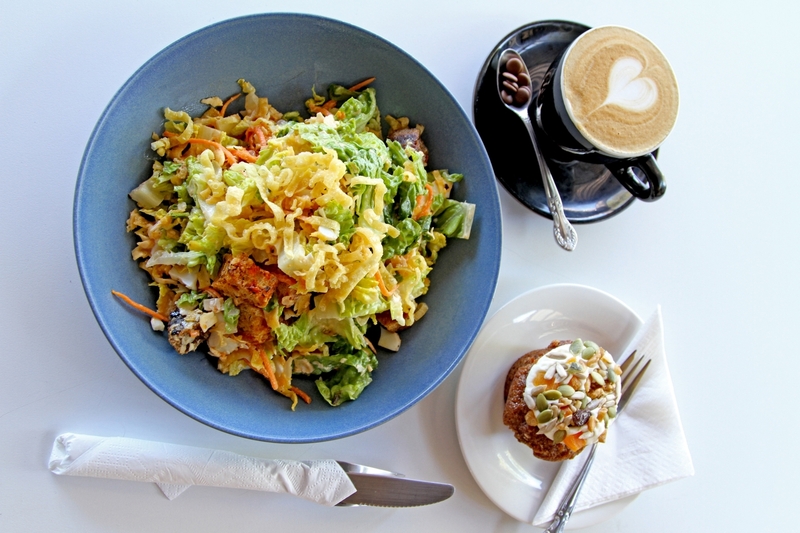 We are a friendly café on Hutt Street, Adelaide CBD, serving a wide variety of Coffees, Beverages, All-day-meals, Breakfast, Sandwiches, Salads, Burgers, Super-foods and Sweet Treats. One of the best cafes in Adelaide; Beanhunter has listed us as the Top Cafe in Adelaide consecutively for 4 years. We started in March 2014, with an ambition to delight Coffee lovers with some of the finest blends, and superior Coffee beans from Veneziano. Since then, the love affair with the blissful Coffee has been rock solid. We don’t just love coffee – we live by it. And this is what we spell it in our name ‘Coffylosophy’. Our Menu includes something for everyone. 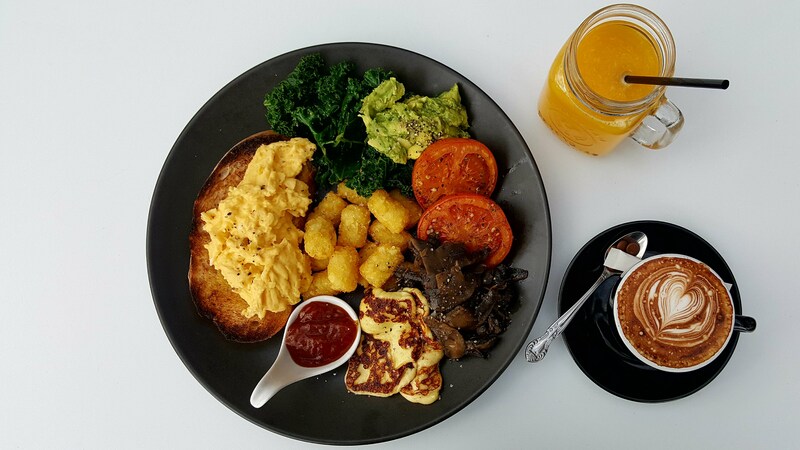 Be it Coffees or Teas, Cold-drip or Hot-brew, Burgers or Salads, Sweet or Savoury, Filo or Sandwiches, Vegetarian or Meat, Hot or Mild, Smoothies or Juices, Cakes or Health Slices, Gluten-free or Dairy-free, Dine-in or Take-away, nobody goes home hungry. Besides great Coffee, and good Food, Harsh and team make sure you have a great time when you are in for a cuppa. We are all friends here. While you are on this page, please check out our Facebook and Instagram feed for current updates on our scrumptious food specials, or any other relevant information. "Beautiful people and outstanding coffee! We're there all the time and there's always room for the pram outside. The cold drip coffee is worth trying out, and the hot chocolate is the best tasting in Australia. Ten million stars." "10/10 guys, consistently great coffee, made just right every single time." "Best coffees in Adelaide by far, terrific meals freshly prepared in the kitchen, outstanding customer service!" "I get a warm fuzzy feeling just thinking about this place. A big high five to Coffylosophy, consistently excellent coffee." 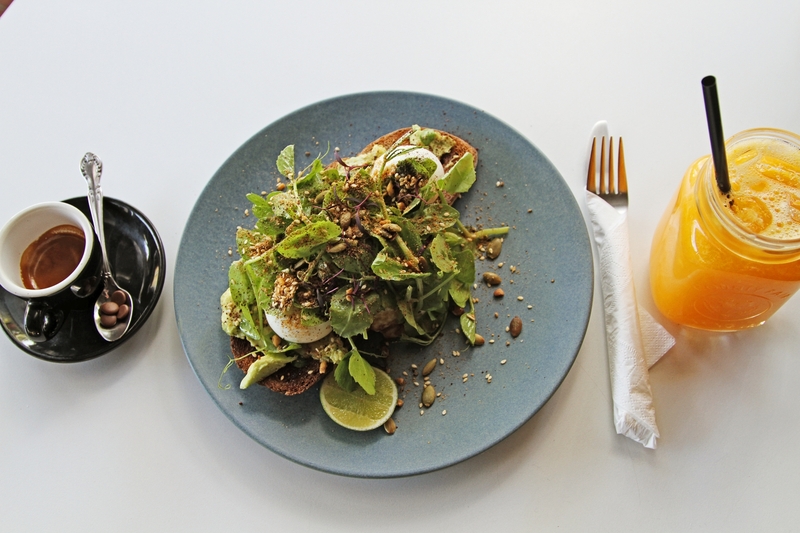 "Group of us went for brunch after a run and the food, juices, coffees were amazing. The service was great and friendly and checked to make sure everything was OK. Will definitely be back. Maybe even this weekend." "Can't praise these folk enough. They're our Absolute Fave coffee destination when visiting Adelaide. I Love Coffee, but it Has to be Good Coffee. Coffylosophy have Upped the scale from not just Good Coffee, but Great Coffee +++. On a recent stop, I inadvertently ordered the wrong style of eggs for my Beloved who has food allergy issues and can't partake of vinegar (hence poached eggs cooked in vinegar is out). The folk at Coffylosophy not only made a completely new dish, but refused our multiple attempts to pay for My error. The Service is Fantastic, the Staff are Fantastic, the food is Fantastic and the Coffeeeeee is to a Coffee lover, akin to finding Heaven. Andddddd did I mention I Love their Coffeeeeee."